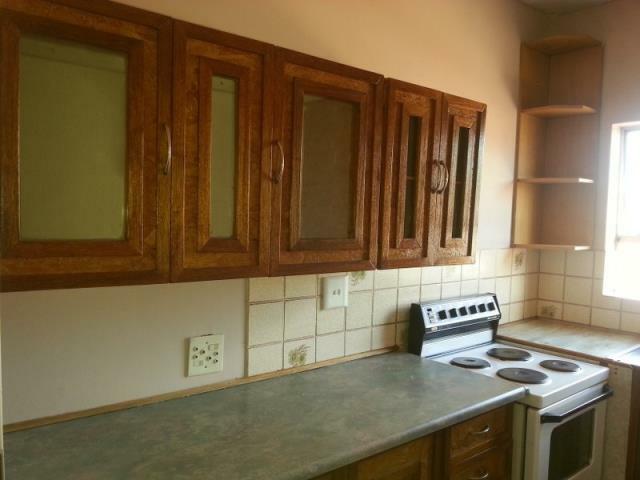 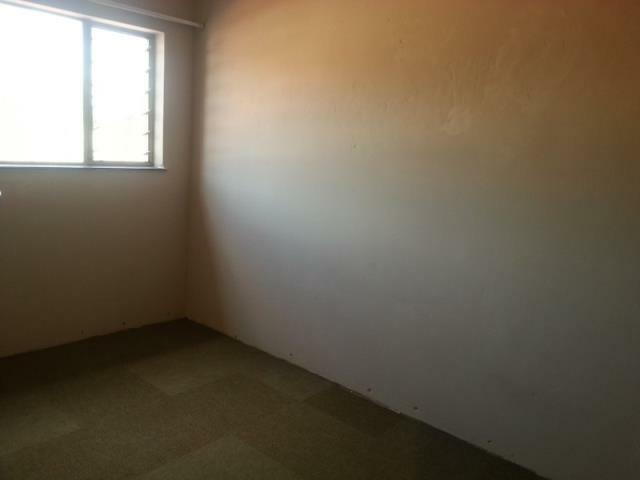 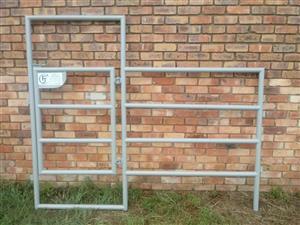 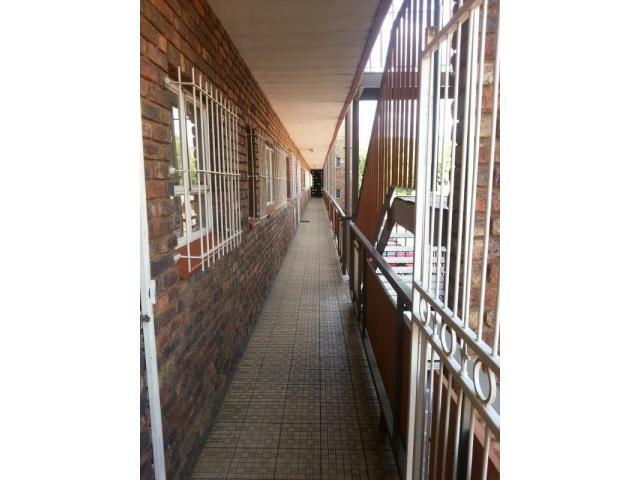 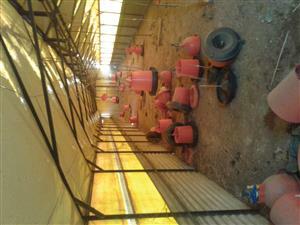 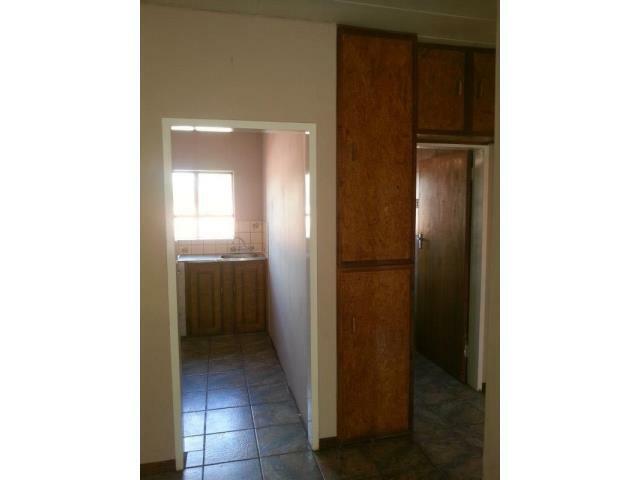 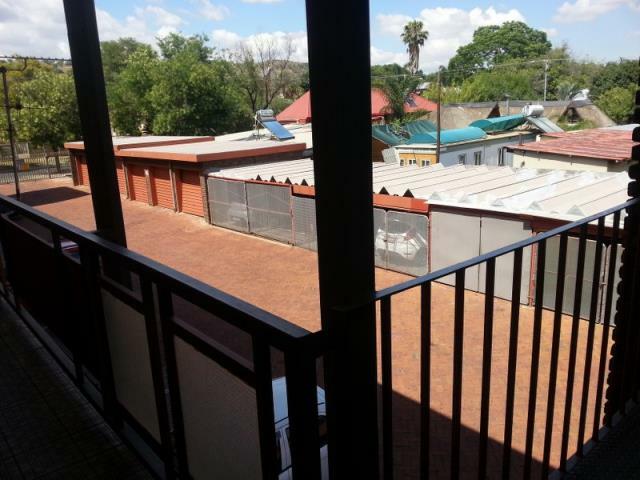 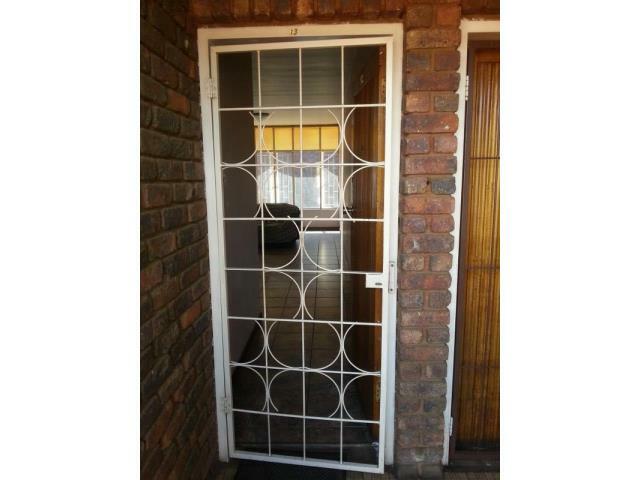 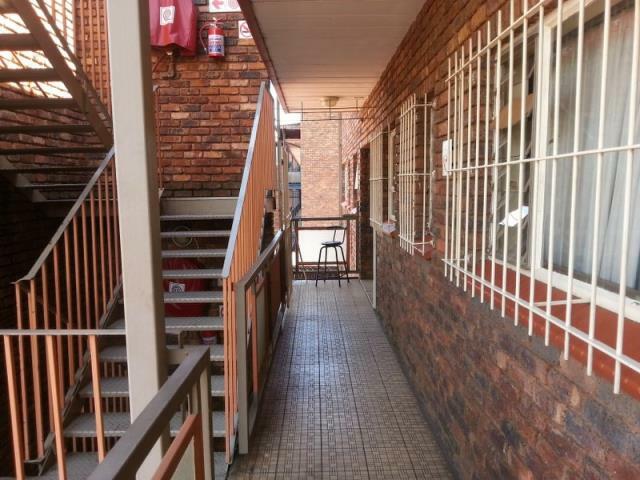 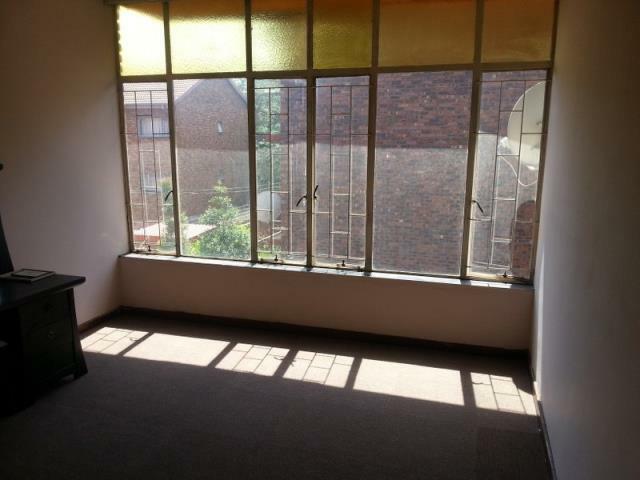 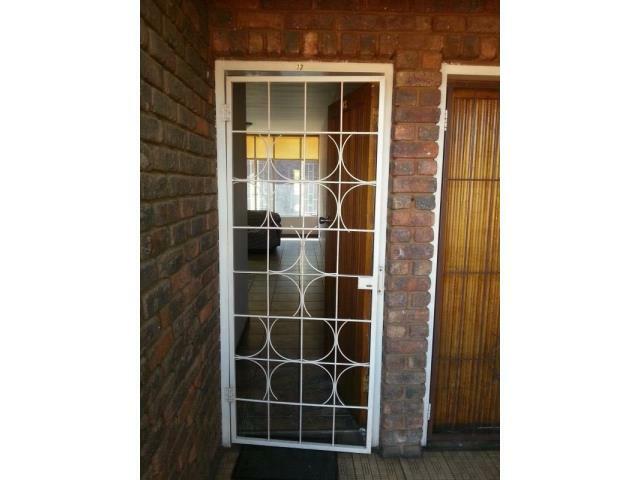 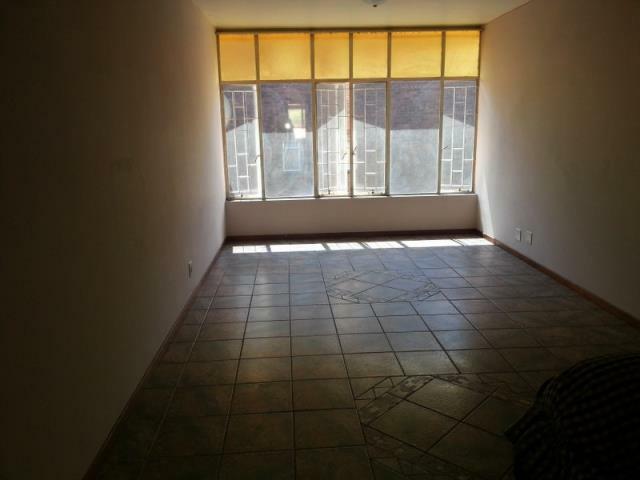 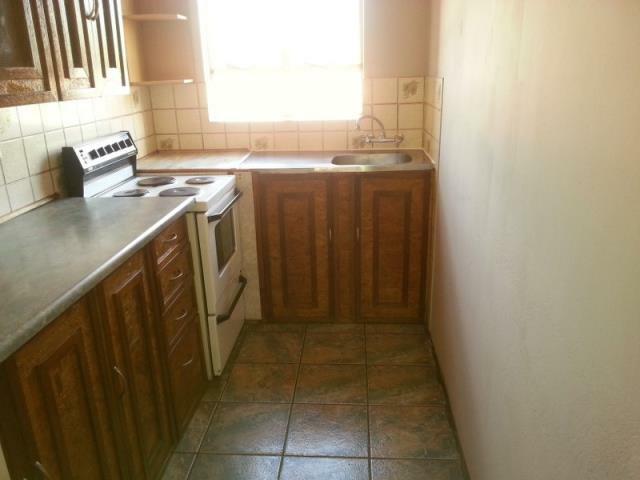 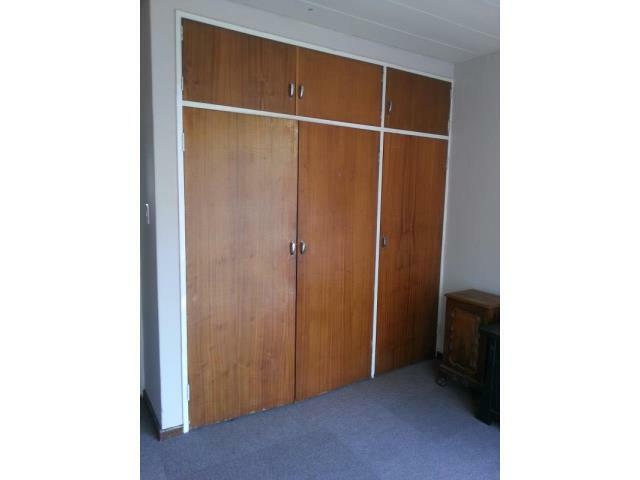 This spacious 2 bedroom Apartment offers you, 2 bedrooms with carpets and build in cupboards. 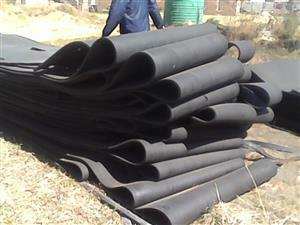 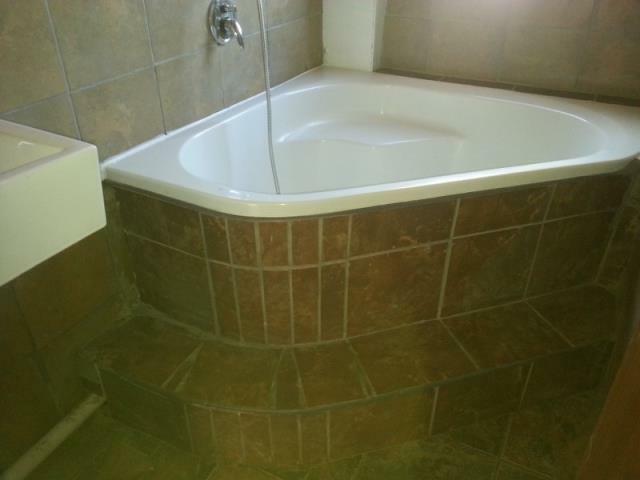 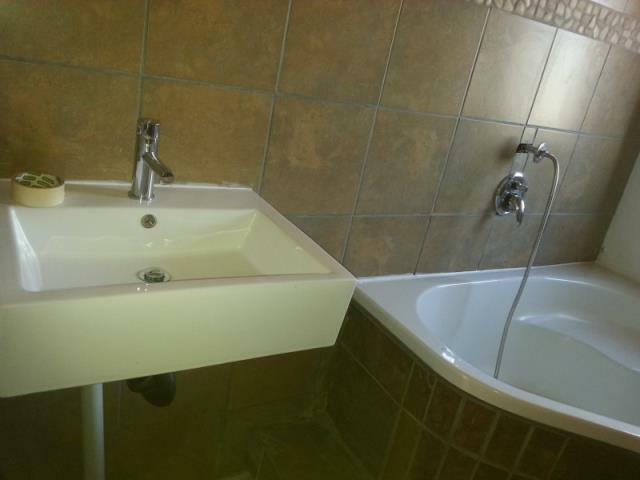 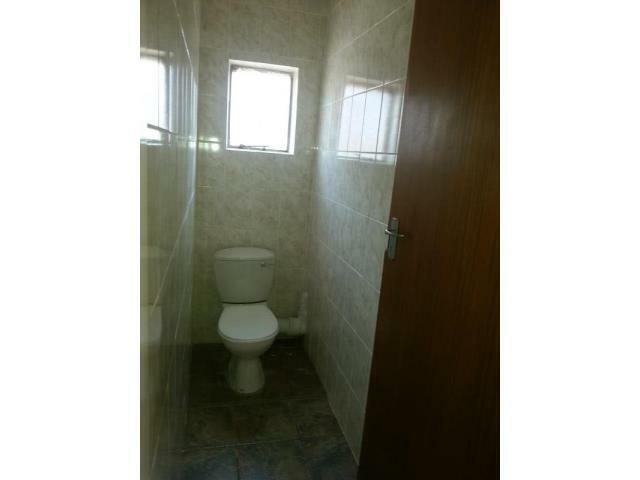 The apartment offers 1 spacious bathroom, fitted with a corner bath, toilet, and basin. 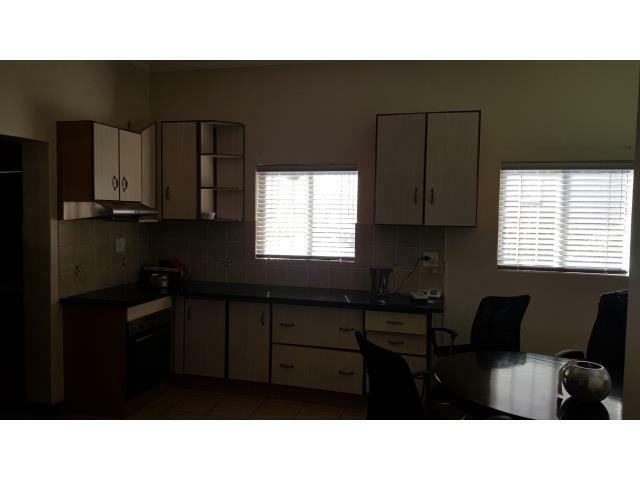 The kitchen has tiled flooring with wooden built-in cupboards and the lounge and dining room area is tiled and spacious. 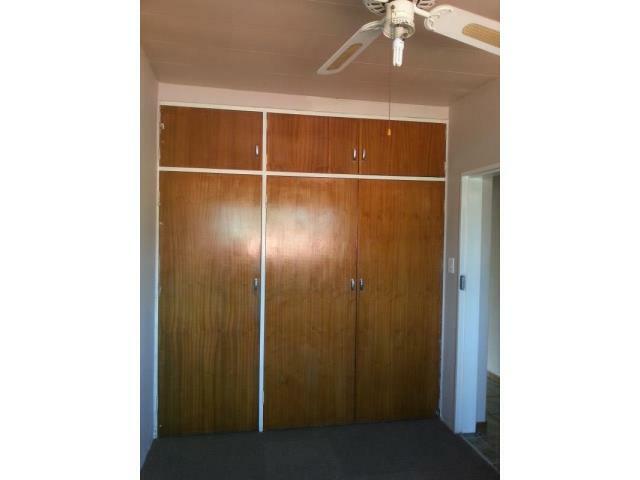 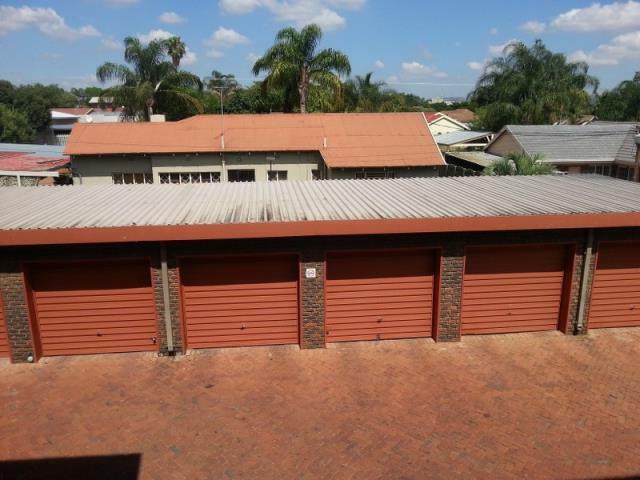 The apartment offers 1 lock up garage. 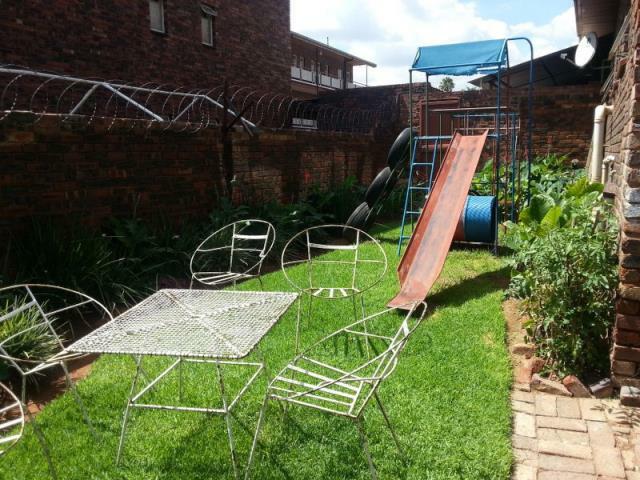 Communal garden with a braai area.